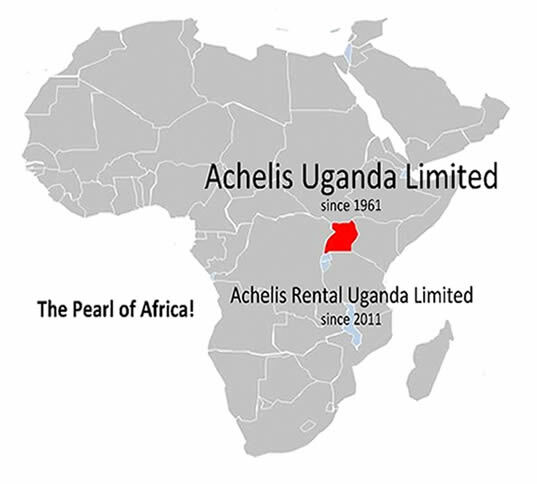 Achelis Uganda Limited (AUL) and Achelis Rental Uganda Limited (ARUL) possess over 55 years of experience as a reputable, customer and service oriented, provider of high quality products from renowned international manufacturers. 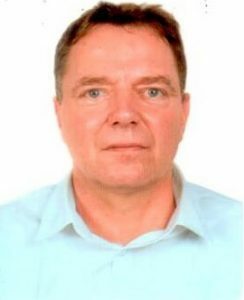 We work towards providing competitive prices whilst ensuring the necessary level of technical guidance, training, support and quality services. Our offices are in Kampala with new offices under construction in Namanve Industrial Park, employing over 50 staff.